This ministry has been formed to help us reach out to those in our communities who are in need. 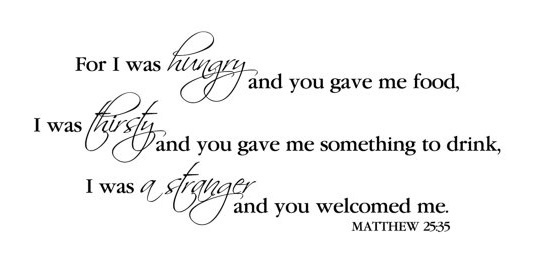 MBS Parish—Community Dinners and send it to the Rectory or visit: http://bit.ly/FriendsMBS to make a donation of food, etc. If you have any questions or would like to learn more about this ministry, please email us at community.dinners@mbsparishwakefield.com.